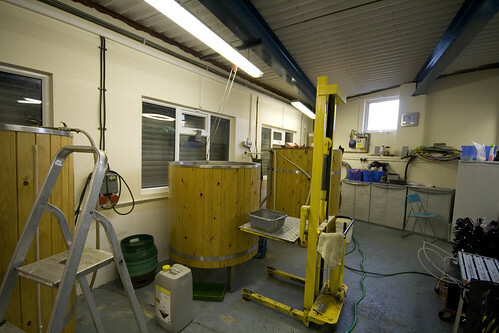 Today I drove the 50-or-so minutes over to see Tara & Elaine at Mallinsons Brewery in Huddersfield. 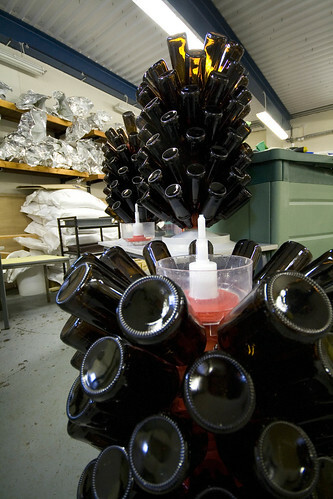 If you’ve never heard of or had a Mallinsons beer you’ll be sure to enjoy them as they make some really well balanced beers, nothing too mental and they hit a lovely hoppy-middle-ground… Something like the Beer equivalent of the Goldilocks-Zone. 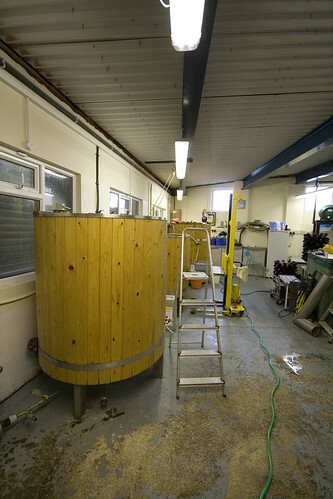 Have a look down their rather long list of brewed beers on their website & Check the brewery installation photos too. Out of their beers I’ve had they have always been superb, bags of flavour & aroma, and a nice amount of body, and all hand-filled & bottled-conditioned (even veggie & vegan friendly) and they even sacrifice their office space to lovingly warm condition them before a cold conditioning phase. 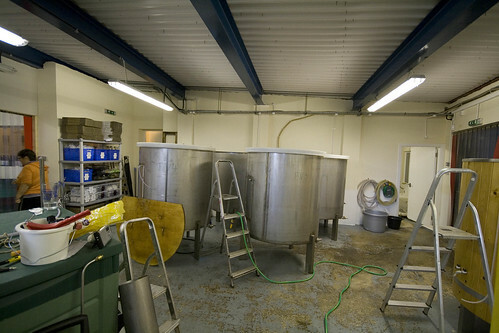 Tara and Elaine started life as school teachers, Before starting the brewery Tara was experimenting with small homebrew batches making beer with Malt Extract & Hops before doing a 3-4 day Brewlab course and a Mossbrew course, then the first brew was done with David Porter… after that they were in at the deep end! Doing 2 brews per week was all that one person could manage with sales / racking and deliveries, during this time Elaine was still working in her old job to help pay Tara a wage while the business found its feet. I think they’ve found their feet now and the all girl team is now three strong with Elaine now brewing too (When Tara is not around!). 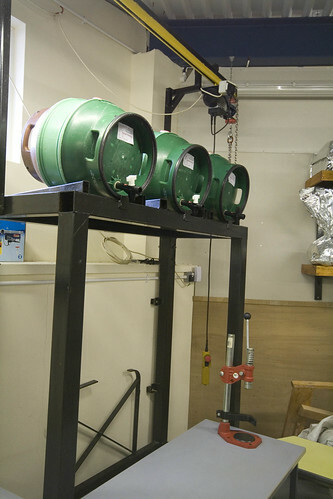 They now brew four times per week to keep up to demand, a success story from Homebrewer to well respected commercial Microbrewery.